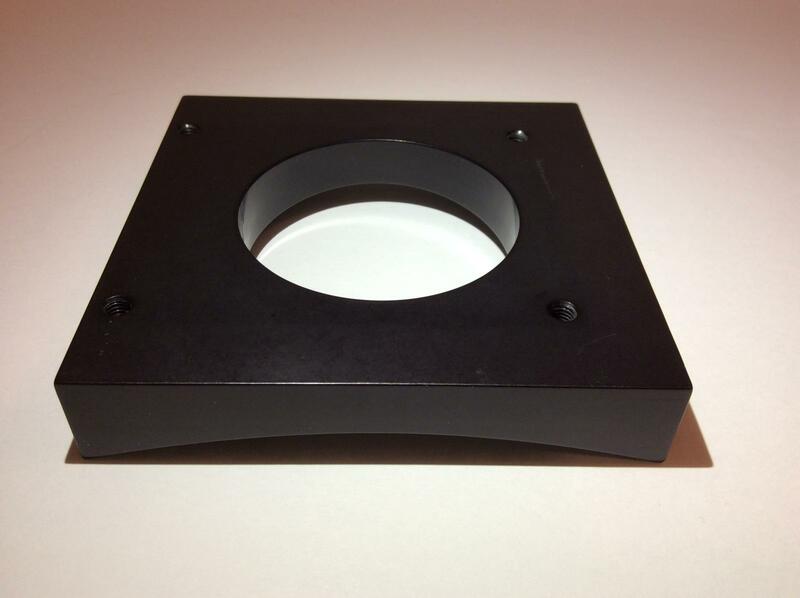 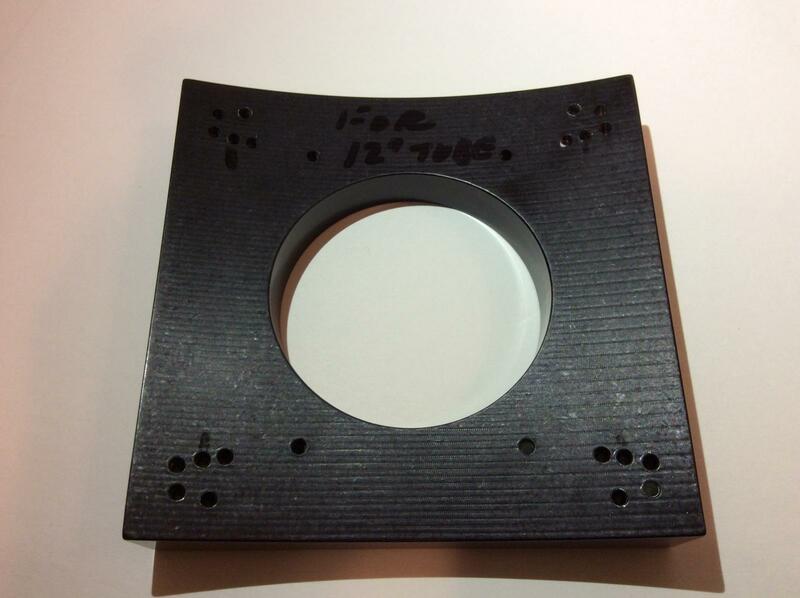 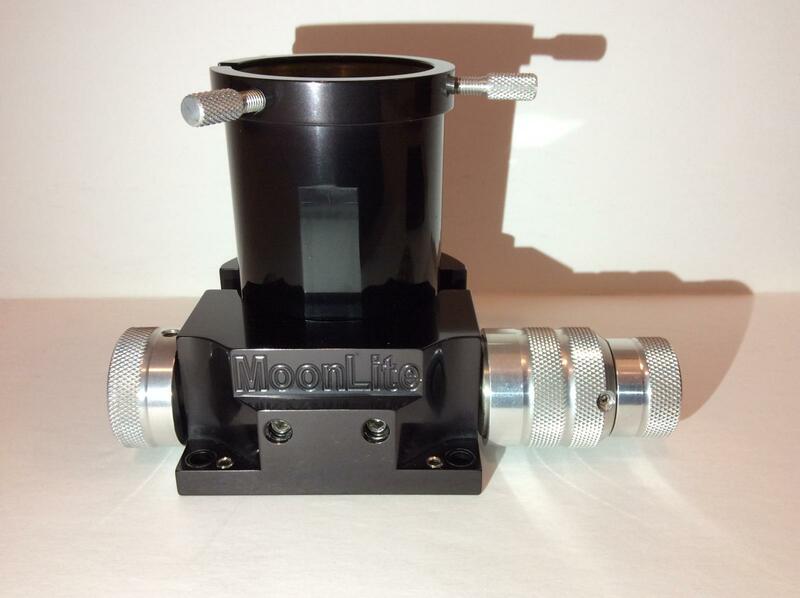 Moonlite CR2 Newtonian 2" Focuser with 2" draw Sold! 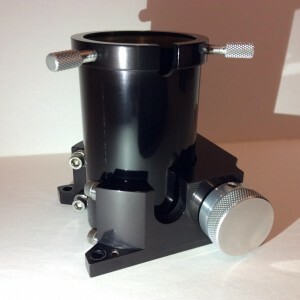 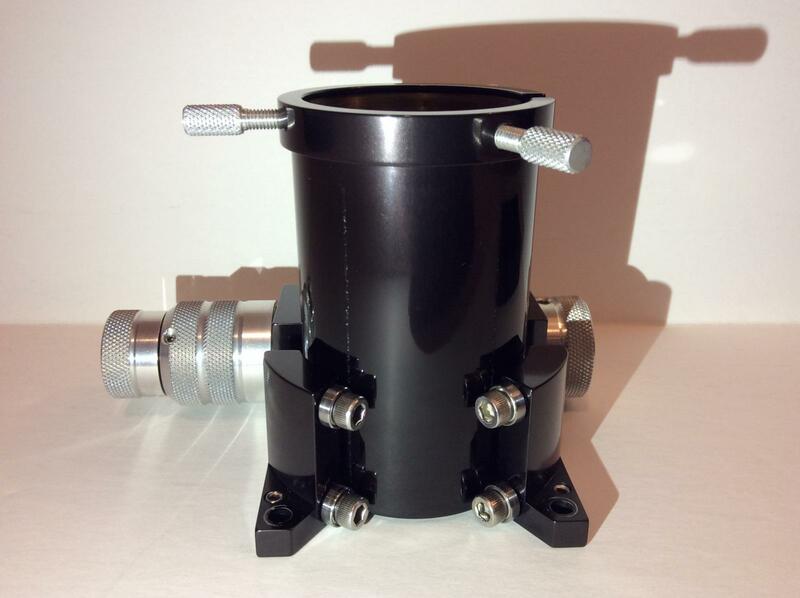 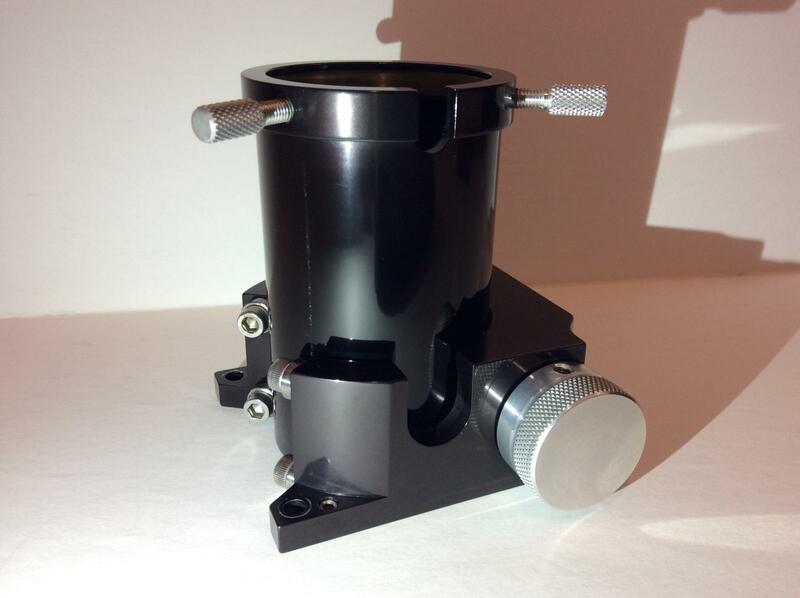 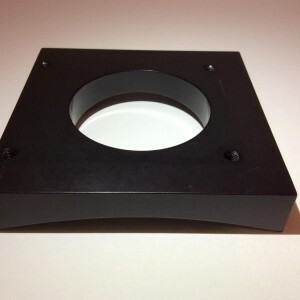 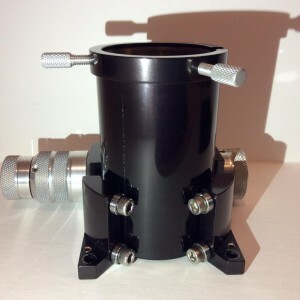 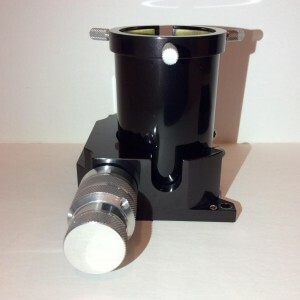 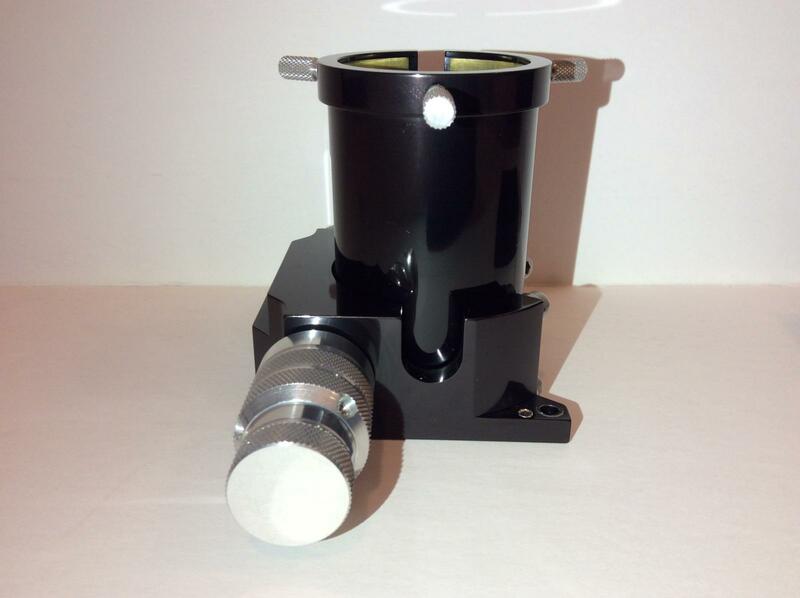 Up for sale is a black Moonlite CR2 Newtonian 2" focuser. 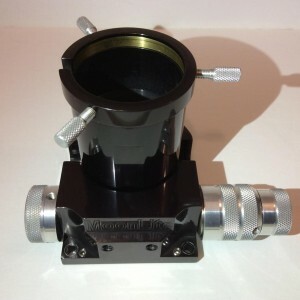 It has several upgrades, 2" travel drawtube, 3 thumbscrews compression ring, and and dual rate tri-knob configuration with 8:1 fine focus reduction. 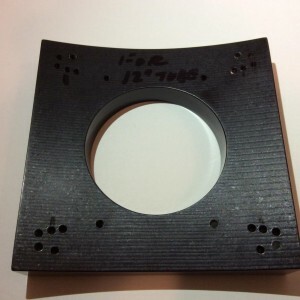 It has light wear on it. 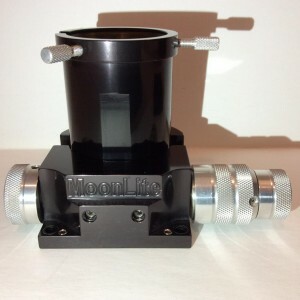 It is super smooth and lightweight. 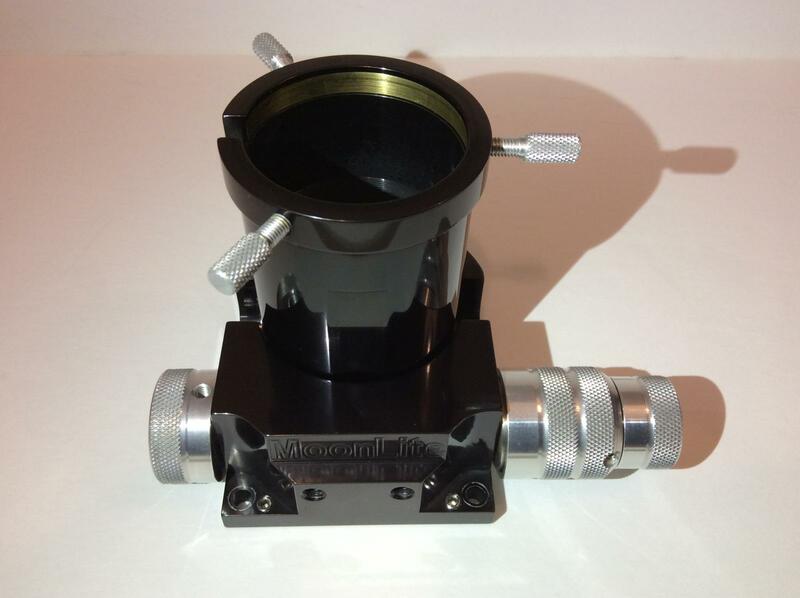 Comes with curved mounting adapter that will fit 12" scopes I believe.